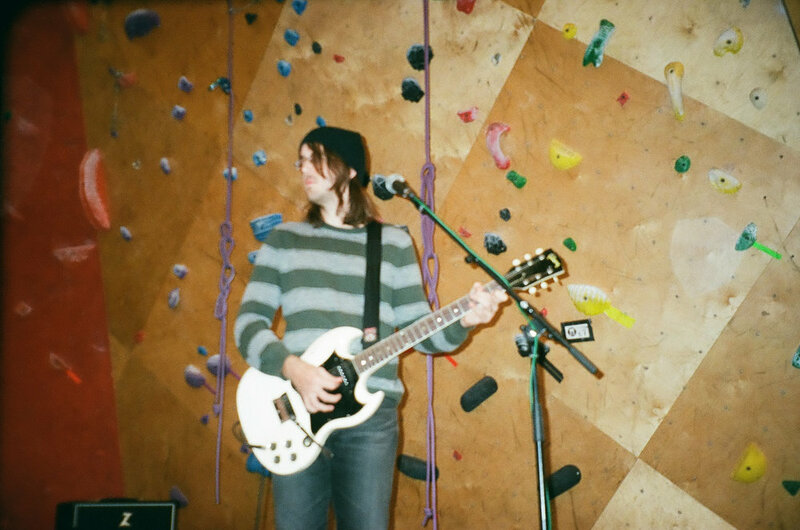 Cloud Nothings perform “So Right So Clean“ & "The Echo Of The World"
at Brooklyn Boulders in Chicago, IL. 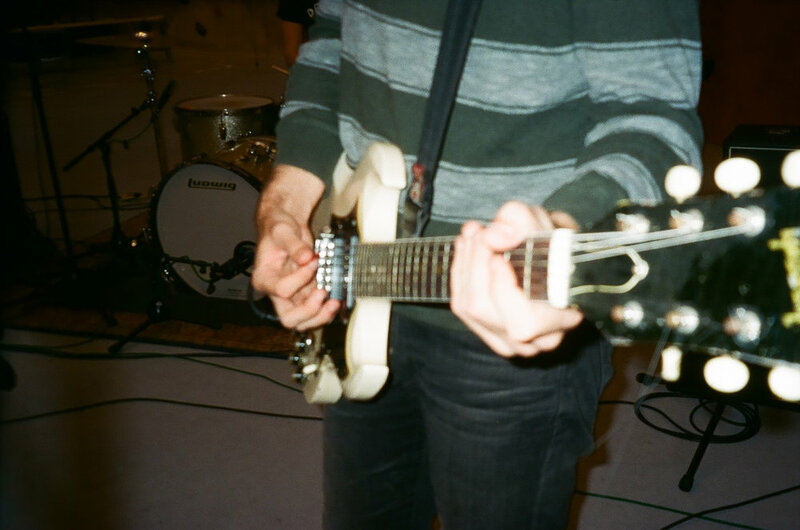 Cloud Nothings is a ferocious, melodious alternative rock band signed to Carpark Records. 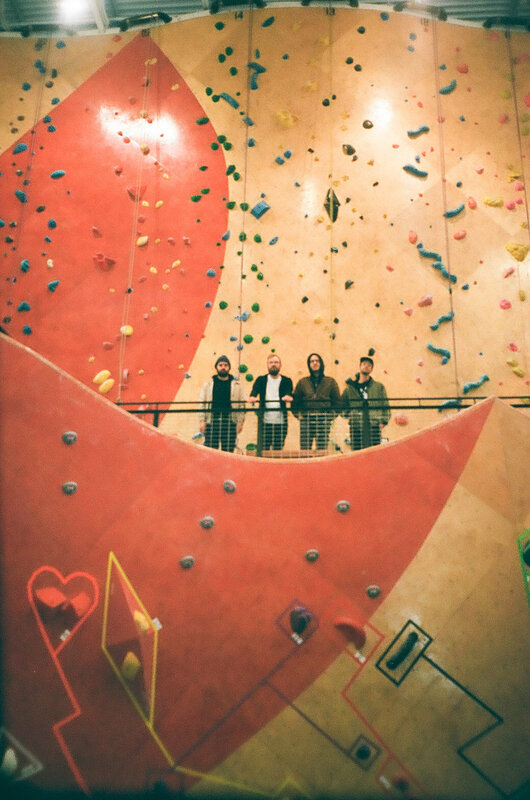 The aggressive quartet have been releasing stellar post-punk influenced offerings for a decade yet continue to push the boundaries of their immense guitar-focused sound. 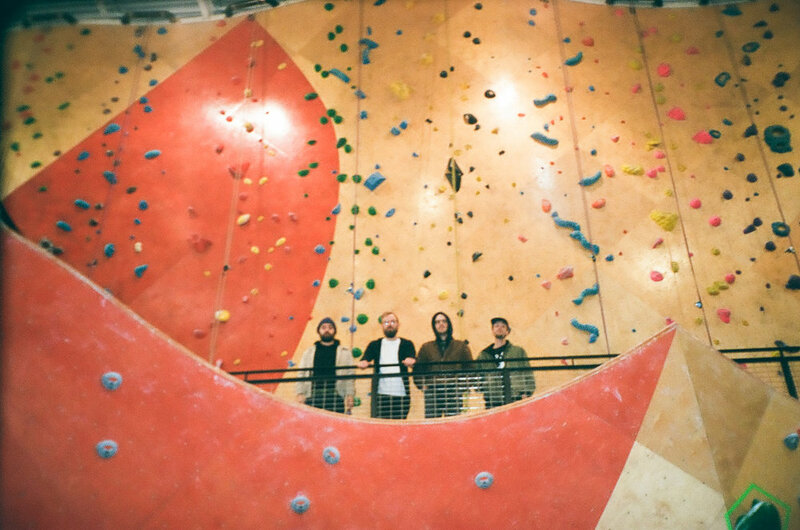 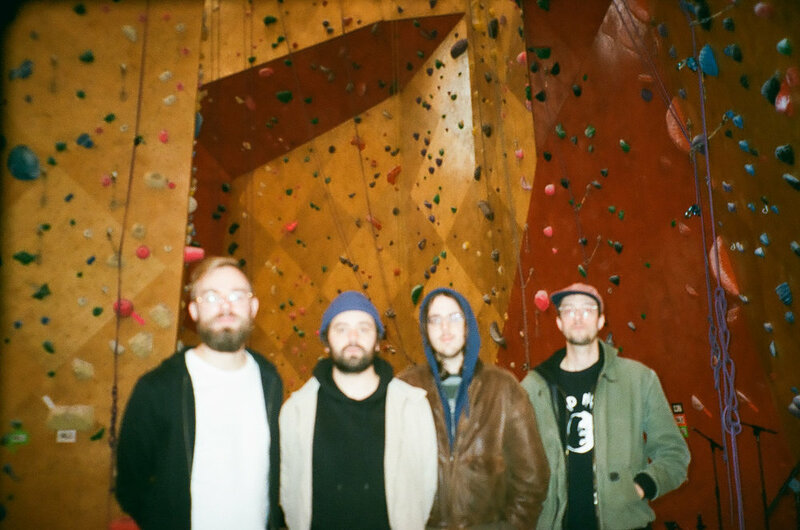 Watch this fresh performance by Cloud Nothings live at Brooklyn Boulders Climbing Gym in Chicago, IL.